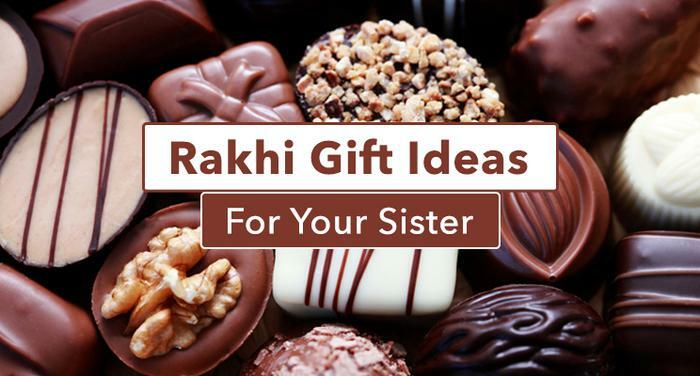 Celebrate the bitter-sweet relationship with Rakhi gifts for your sister! If you haven’t decided on a rakhi gift yet, then you should definitely start NOW, as Raksha Bandhan is here! Gift your sister the perfect rakhi present with Raksha Bandhan Gift Cards! Enjoy huge discounts and great deals only using GrabOn. Gone are the days when brothers picked up something random and just gave it to their sisters. The gift giving concept has dramatically changed with online shopping coming into the picture. With a ton of online retail stores lined up in India, people’s lives (especially homemakers and students) have become easy and gift giving too has become less of a hassle. 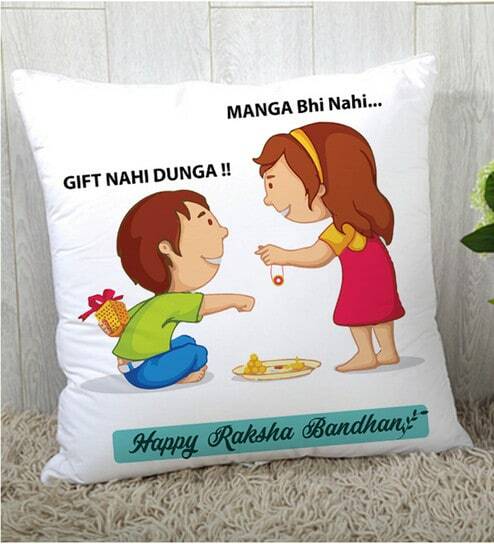 With various exciting offers available now, Rakhi gifting has become a lot cheaper and affordable. Don’t hold yourself back, get amazing gifts for your dear sister by availing various discount coupon codes available online. Sending bouquets and cakes online is very common these days. All the web stores have stocked themselves with beautiful rakhi collections, your sister by now might be busy checking out different designs, combo offers, and the hottest deals available. 1. How about personalized cushions printed with a fond childhood picture or a memory of your sister and you? 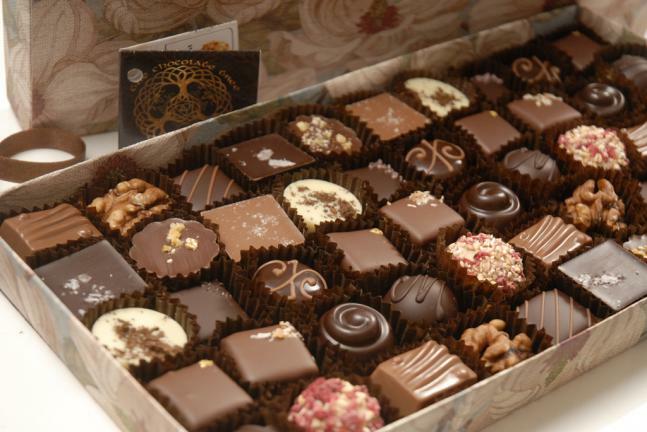 2. Who doesn’t like chocolates? While the whole idea of gifting has undergone tremendous change, online shopping has made it easier for you to grab the desired item at amazing prices. It’s high time you make use of it! 3. 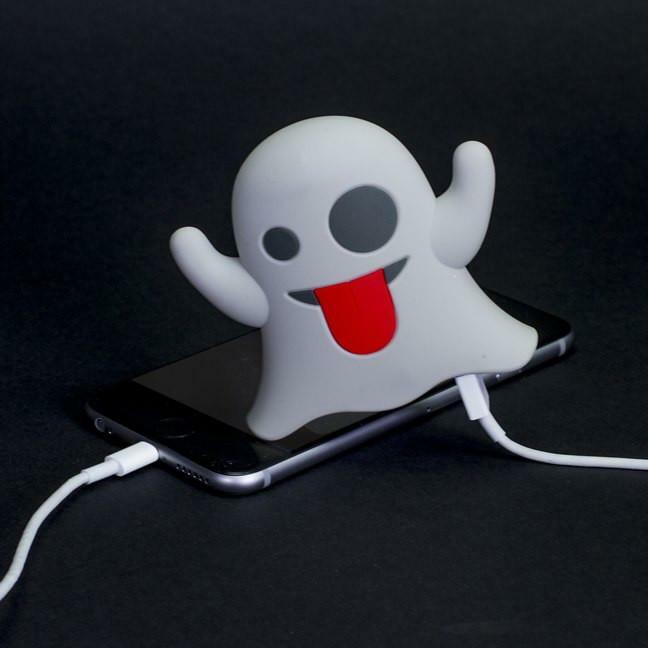 Maybe something a bit more practical like power banks? This Raksha Bandhan save your credit cards from building up lengthy bills; make use of the rakhi return gift vouchers, discount coupons, and promo codes and spread cheer among your sisters and brothers. While your sister would be busy picking up a special rakhi this season, you better surprise her with a fabulous return gift worth remembering. While these are few gift ideas for sister, we can’t leave the brothers that far behind. So take a look at the Best Ways To Surprise Your Brother This Raksha Bandhan. You can run, you can hide but you can’t escape the sibling bond that you share. From covering up in front of your parents to sharing chocolates with you, your sibling has been with you through thick and thin. They are also your best secret keepers from not telling your parents that you failed a test to keeping tabs about the people you date, they literally are the best people that you can always count on. Let us know in the comments below what are your Rakhi gifts for sister dearest. We wish you and your siblings a Happy Raksha Bandhan! Indeed a very nice post.